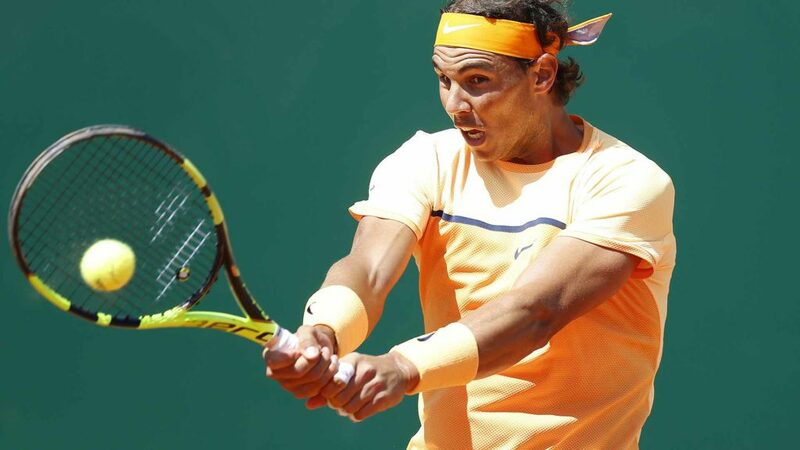 Rafael Nadal claimed his ninth Monte Carlo Masters title this past week after seeing off Frenchman Gael Monfils in the final. The twenty-nine year old achieved his first tournament win of 2016 as he continues his preparations for the upcoming French Open. Playing in his 100th ATP Tour final, Nadal recovered from a loss of form in the second set, to race through the deciding third set without losing a single game. Having won a clay court title in each of the last thirteen years, Nadal will certainly be one of the favourites in Paris, a tournament in which he has won on nine occasions. Having seen off the threat of world number two Andy Murray in the semi finals, the Spaniard will be hoping that this achievement can act as a springboard to further success this season, having struggled in large proportions of last year. Nadal is currently 3/1 second favourite in the French Open betting with bookmakers Coral, with Novak Djokovic still seen as the man to beat. The Serbian world number one us yet to be victorious on the clay of Roland Garros, and after wining the season opening Australian Open will be full of confidence heading to Paris. Despite an early exit in Monte Carlo, Djokovic can never be ruled out over five sets, whatever the surface. Nadal now heads back to his homeland to compete at the Barcelona Open, where he is the number one seed. Defending champion Kei Nishikori and the likes of Fabio Fognini and Jeremy Chardy are likely to provide Nadal with fierce competition. If you fancy your chances of serving an ace in the betting for this one, Nadal is 4/5 on with Coral to claim glory on his home turf. One other name to look out for in Barcelona is Germany’s Alexander Zverev. The promising nineteen year old is one of the hottest prospects in the men’s game and despite the red dirt in Barcelona perhaps not suiting his powerful game, he is certainly capable of causing an upset. Nadal himself has tipped the towering player as a potential world number one in the future, after the Spaniard survived a huge scare against the German at Indian Wells recently.